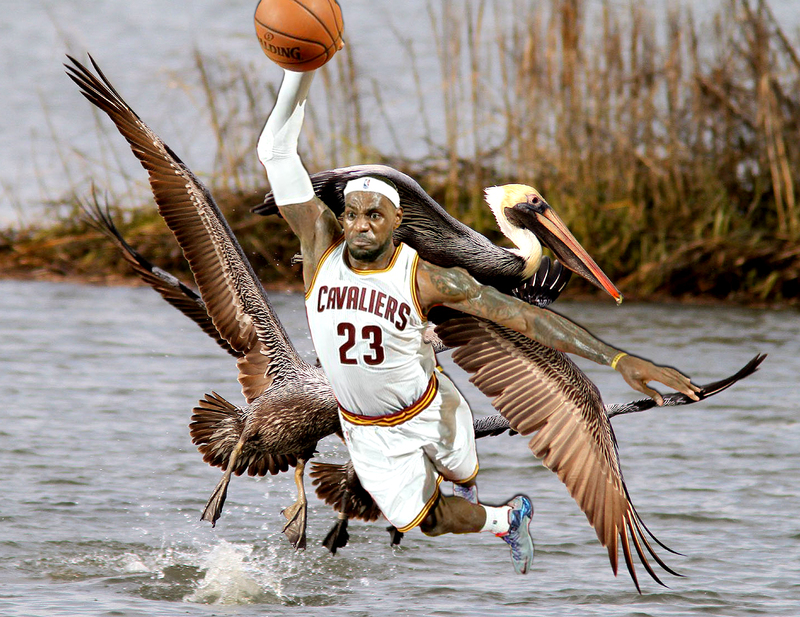 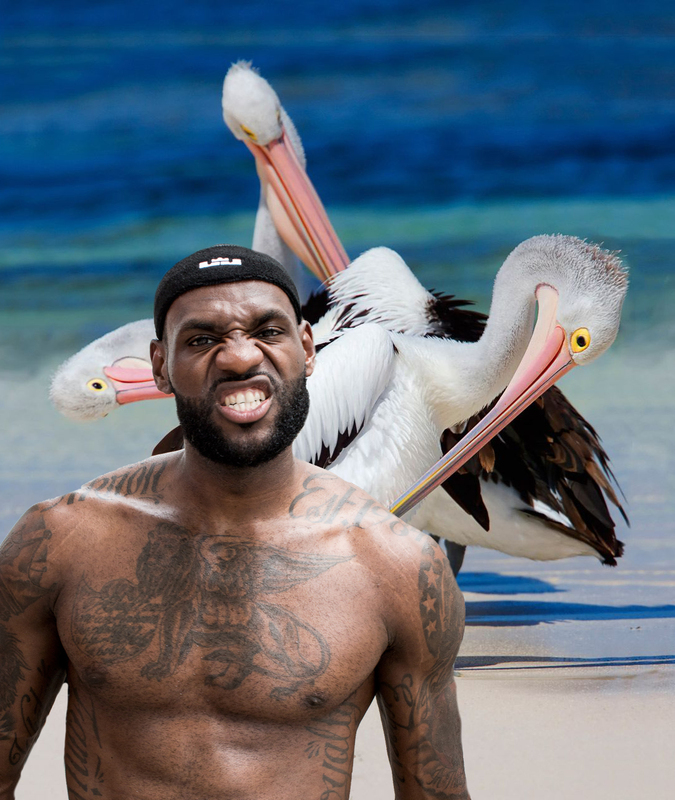 Lebron James takes on the Pelicans tonight in New Orleans. 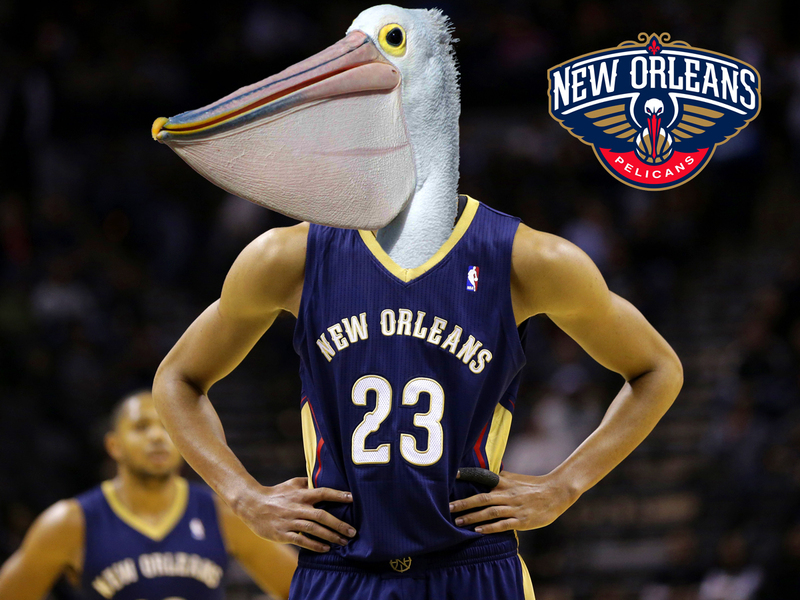 No word as of yet if he will be playing basketball but actual pelicans residing in New Orleans should be very concerned. 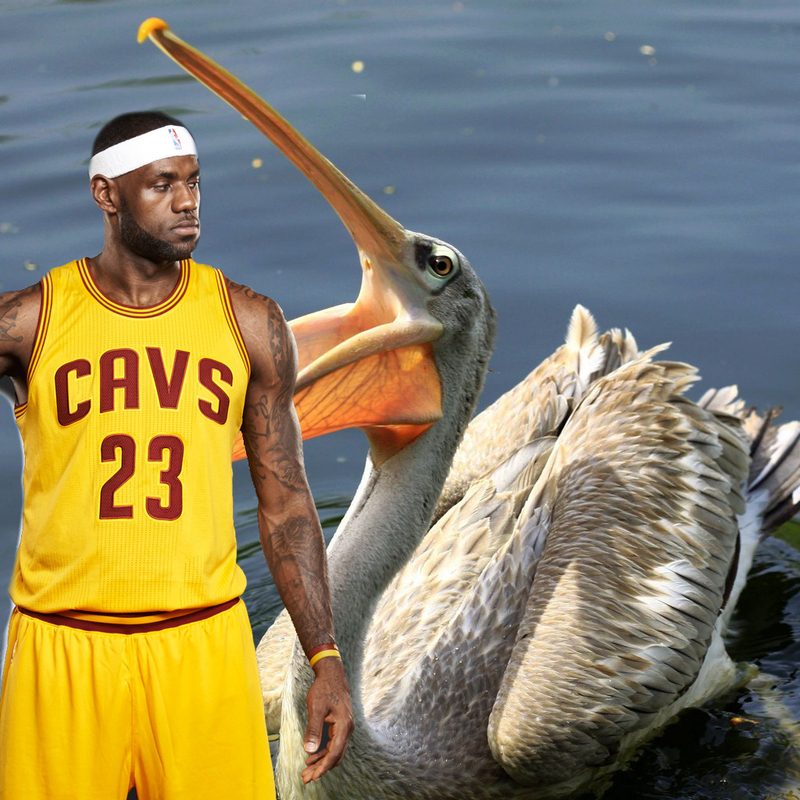 Lebron is coming for you with a vengeance. 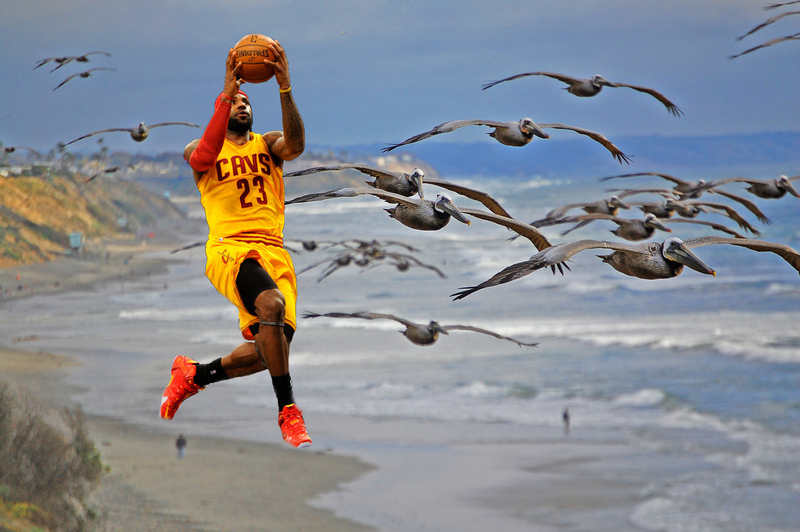 This is somehow related to Johnny Manziel being abducted by an owl.